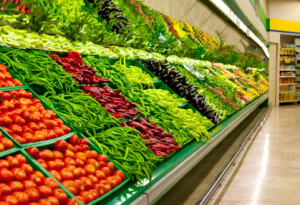 DENVER, CO — Ascend Performing Arts is pleased to announce a new way to support our programs simply by buying groceries! 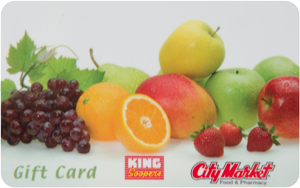 We are now offering King Soopers Neighborhood Rewards Cards in the BKMarketplace. King Soopers is a part of the Kroger family, so these reloadable rewards cards can be used nationwide at many popular grocery stores. » For a detailed FAQ about our King Soopers Neighborhood Rewards Card Program and a list of participating stores, please click here. » To purchase a King Soopers Neighborhood Rewards Card, please click here.